For the inaugural food-themed issue of November’s Hong Kong Tatler, we decided to bring together some of the city’s leading tastemakers for an afternoon of culinary chinwagging, to discuss some of the most pertinent issues on the food scene today. 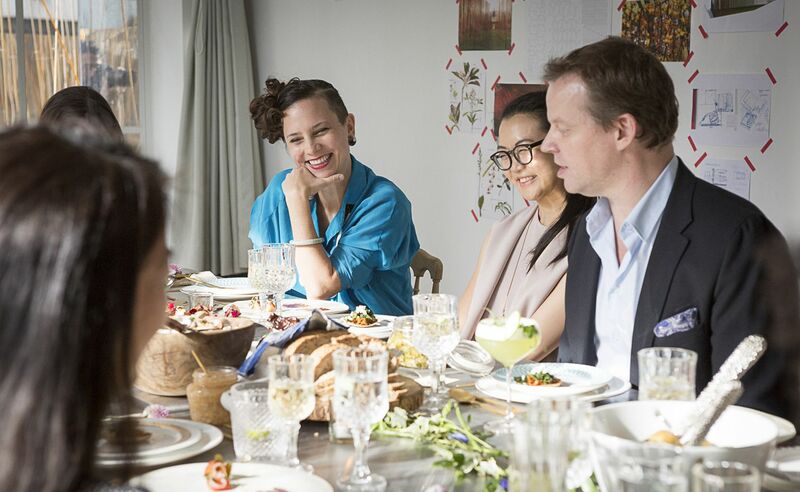 Among the group were chefs, entrepreneurs, restaurateurs and writers, each bringing to the table their own expertise, experiences and – perhaps most thrillingly – a dish to share among the group. Over the next week, we will be bringing you the juiciest details from the session, kindly hosted at the beautiful Spring Workshop in Wong Chuk Hang, along with thoughts and recipes by each of our brilliant guests. In the meantime, take a look at our video from the day below – and turn to page 262 in the November issue of Hong Kong Tatler to read the full story.